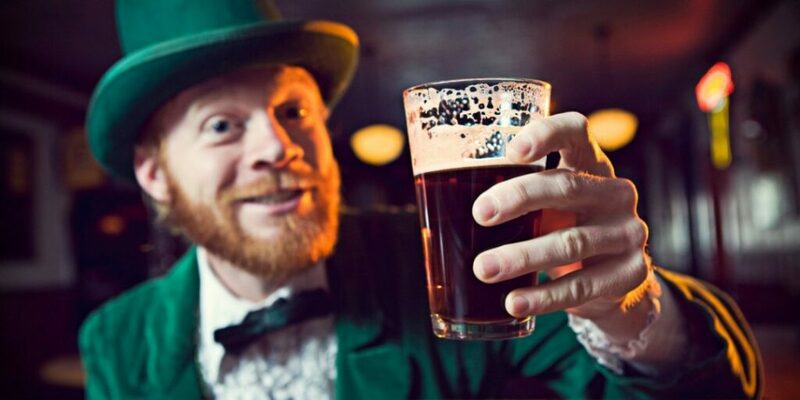 It was a typical St. Patrick’s Day scene at O’Malley’s Pub downtown when a short red-haired man began threatening people with a good ole drunken brawl if they stereotyped the Irish. “He kept drinking and picking fights with everyone,” one witness said. Some bystanders said that he made it very clear that professional MMA fighter Conor McGregor was his second cousin. The unidentified man fled the scene doing a ‘riverdance’ before police were called in.